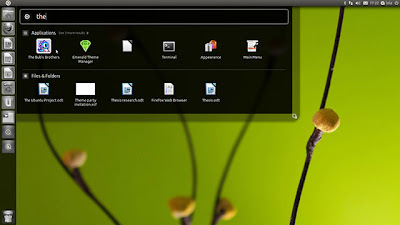 If you are Ubuntu Geek than this news is for you, Ubuntu has released the new version of Ubuntu 11.04. You can download it from the previously linked site free of charge. Among the various new features, the Unity interface is set as the default UI, and includes the launcher (an OS X like dock), Its most noticeable change is the application launcher on the left side of the screen. Similar to Windows 7 taskbar, it lets you drag and drop icons to and from it, as well as launch apps quickly and easily. According to the Ubuntu website, the OS can boot in as little as 7 seconds. The Unity interface was originally conceived for smaller screens on netbooks, and offers easier file management, a new dashboard that gives you easier access to your applications and files, and Workspaces that simplify managing multiple windows. If you don’t like these new interface elements, you can always go back to Ubuntu’s Classic interface. Driving all of this eye candy is Gnome 2.32.1 (according to Ubuntu Vibes). If your current equipment is not capable of Unity, the classic desktop experience will kick in as to keep you moving along with minimal lag. 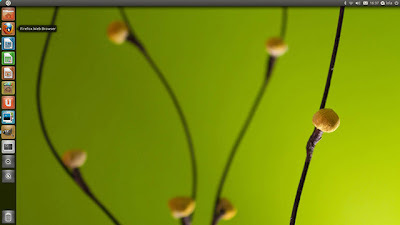 Those of you wanting to experiment with Gnome 3, it cannot be installed via the Ubuntu repositories, and there have been reports of system instabilities post installation, though there is a workaround. If you're ready to install, there are 3 options for download, one for a CD/USB stick type installation, another to create a second boot partition alongside windows, and another for a standard standalone installation. The downloads are a one size fits all affair no longer is the Ubuntu Netbook edition or Desktop edition; there's just a single download for all platforms. The best part of characteristic of Ubuntu is that if you’d like to try it, you can download its 698MB image, burn that to a CD, and then run it from the CD without having to install it on your machine. It’s a great way to try out this Linux-based operating system that’s getting to be so refined, it’s almost as easy to use as a Mac or PC. 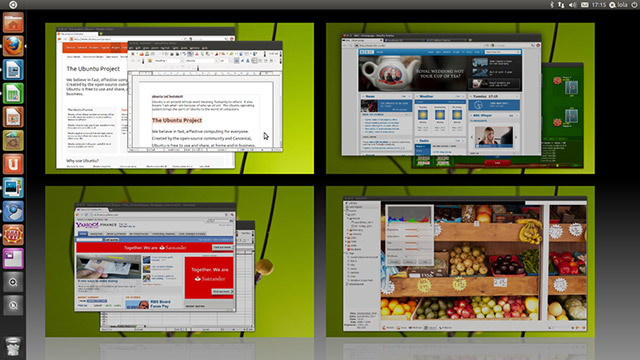 Find out the latest news and more about new Ubuntu 11.04 and you can Free Download Ubuntu 11.04 from here. 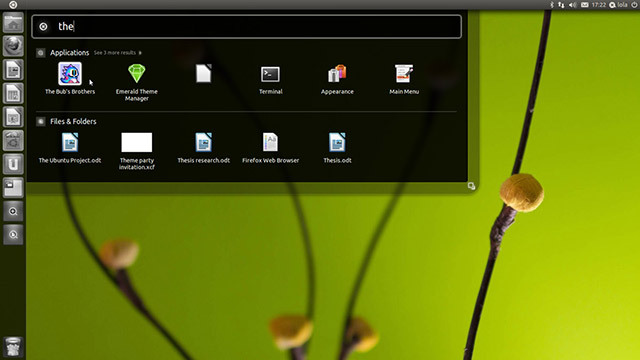 Check out some latest images of Ubuntu 11.04.